Hot Hot summer! Yesterday I went out for 5 mins around 2 PM and it was so so hot.. When I came back I wanted something chill. 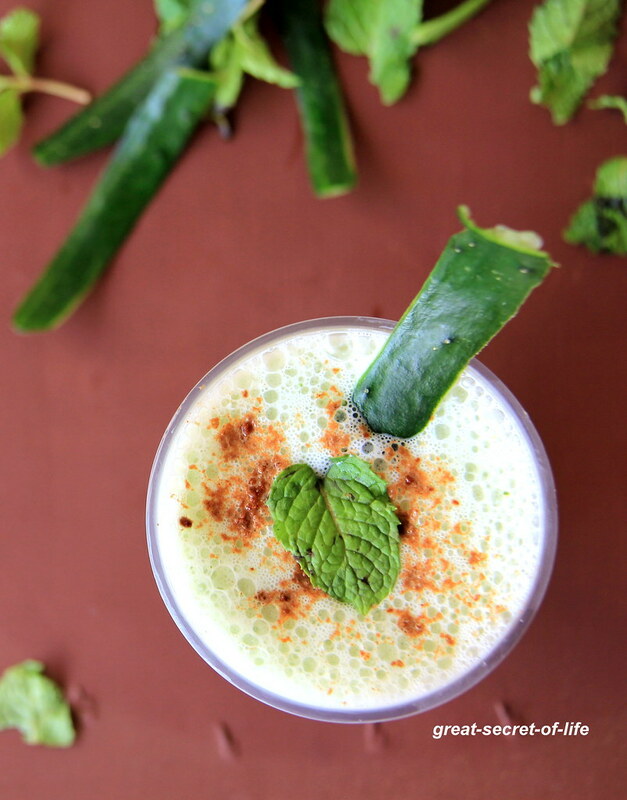 I had some cucumber in the fridge so decided to do this cucumber Salted Lassi. It was so refreshing. 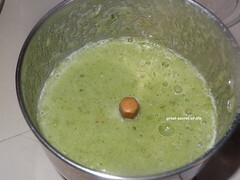 So I wanted to share this recipe immediately.. I made this again today and took photos. It is so perfect for this hot summer! 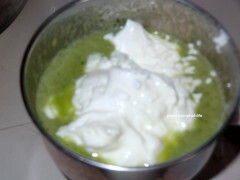 Add yogurt and whip it again. 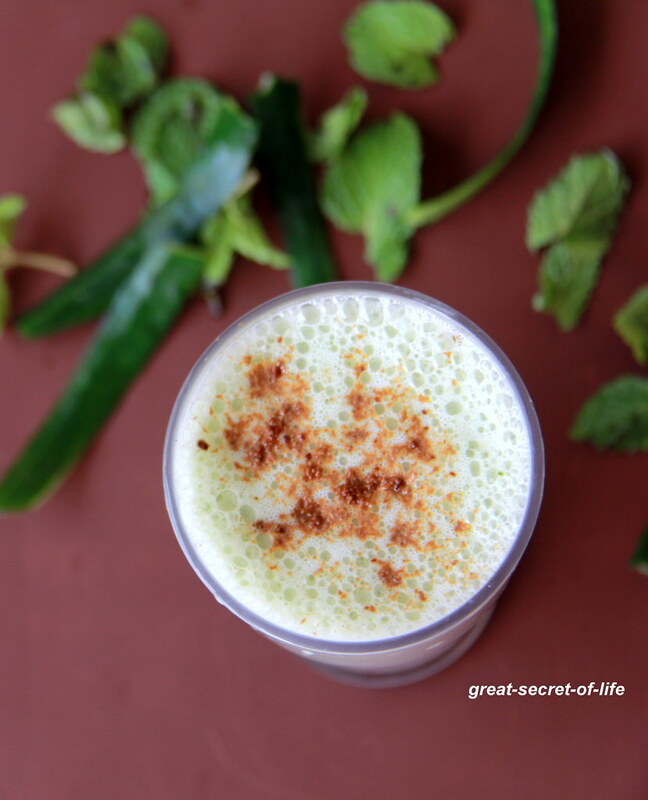 A very refreshing and cooling drink for this summer !! 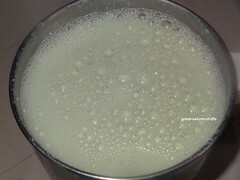 Tasty and healthy lassi! A fine drink for a hot day! perfect summer drink!! tempting clicks!! 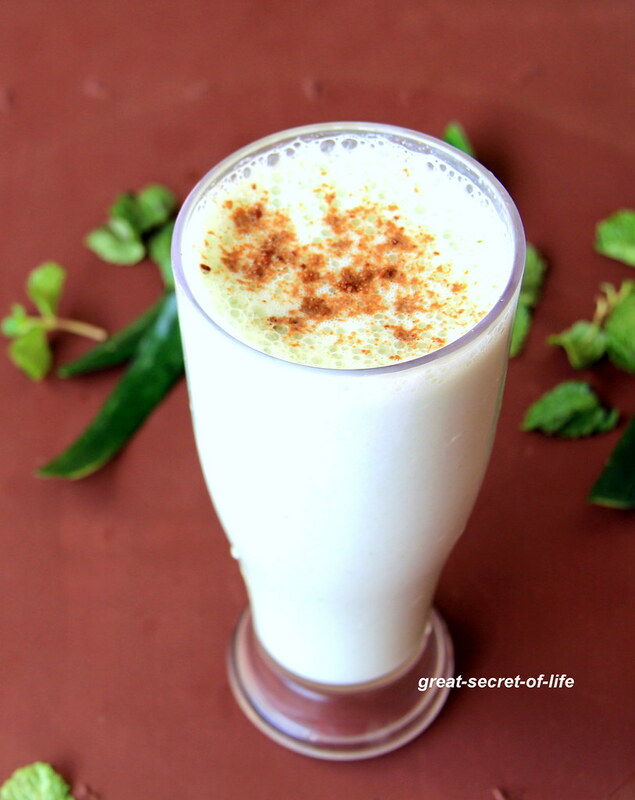 refreshing and healthy lassi, and a nice one to cool down the body. 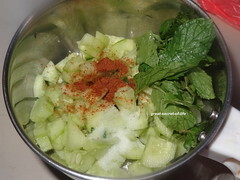 cool & refreshing drink.....perfect for this summer.